Dell XPS Series are well know for there stylish and sleek laptop appearance along with the high powered Hardware. 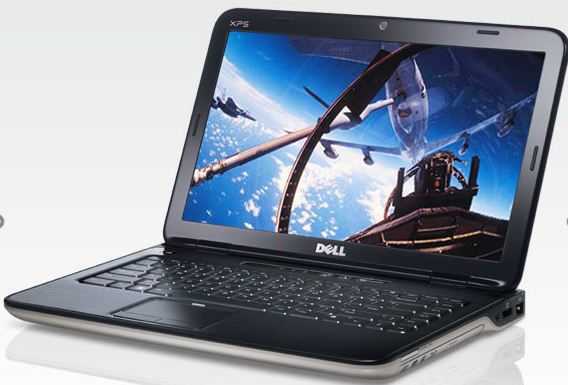 Dell because of such combination gained respect from all around the world and become a well known class in laptop world. 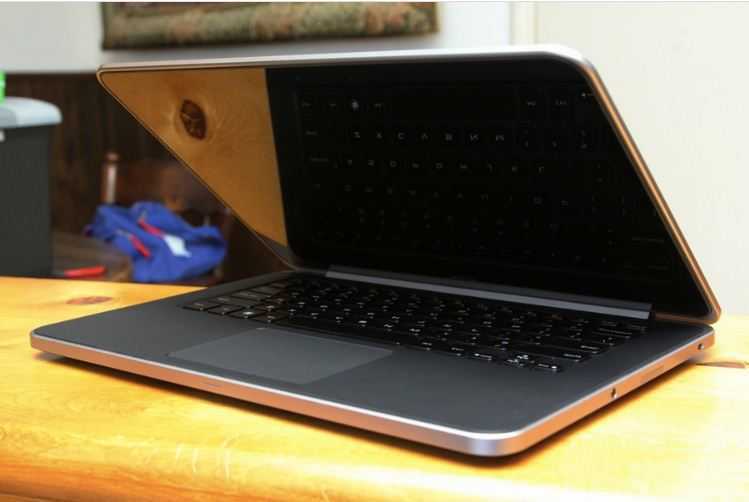 Well with it’s last attempt as XPS 13 it nearly stunned the reviewer’s from every where. And here it comes with the new Dell XPS 14 which is we cannot say as update or upgrade of XPS 13 but far more advance in other aspects than XPS 13. Dell XPS 14 comes with the dimension of around 13.2 x 9.2 and the thickness of around 0.81 and it weigh around 4.6 pounds. Which is in comparison to the last Dell Laptop XPS 13 is somewhat huge in everything as the XPS 13 was the dimension of 12.4 x 8.1 with thickness of 0.24 – 0.71 and it weigh around 2.99 (same as MacBook Air (2012, 13-inch) & Asus Zenbook Prime UX31A) approx. But though it’s that not tedious to carry around!!! The whole body work layout is comfy and spacious & and on top of that the silver and black motif makes it Damm tempting to use whereas the best part comes in act when user open it up for the first time, and the soft-touch rubber paint Dell slathers across exposed surfaces helps insulate users hands from heat and gives the laptop a luxurious feel at the same time. The users can find there windows license key at the under the bottom. Powerful graphics, Powerfully smart. 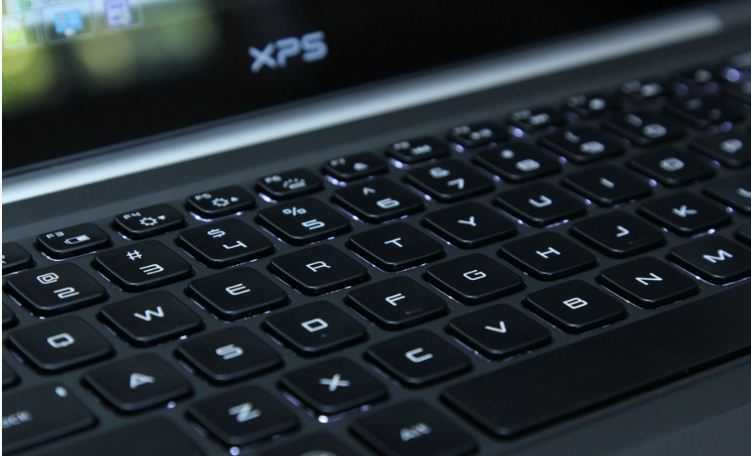 The XPS 14 laptop has what it takes to take you to new levels of performance. 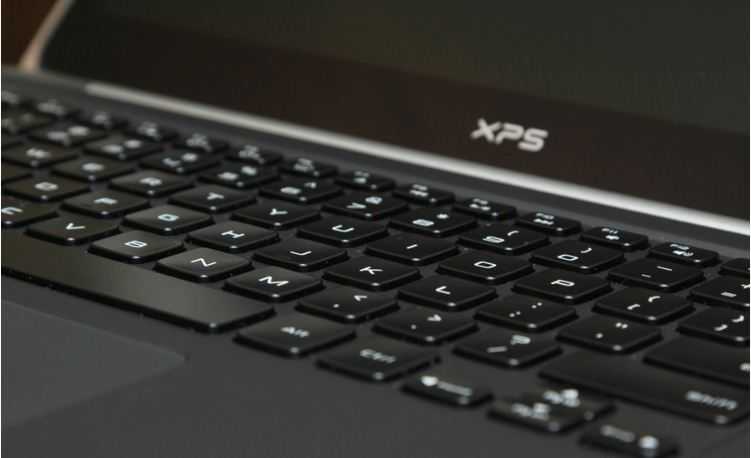 The XPS 14 comes with standard leading-edge Nvidia performance graphics (available up to 2 GB) for powerful photo and video editing and high-resolution gaming with breathtaking detail. Long media marathons are no problem with smart power management that helps extend battery life when you need it. NVIDIA Optimus technology automatically optimizes your battery life while maintaining the graphics performance you expect — completely, seamlessly and transparently — whether you’re watching an HD movie, surfing the Web or playing a 3D game. (available with Core i5 configurations only). The Dell XPS 14 gives 1600*900 screen resolution with protective protective Gorilla Glass layer on top, which is good enough for a laptop. 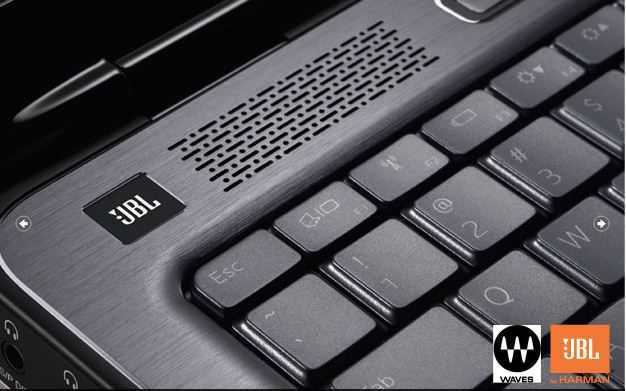 Dell XPS 14 Comes with JBL 2.0 Designed & Certified Speakers +Waves MaxxAudio 2.0 Audio: 2 X 3W = 6W Total. 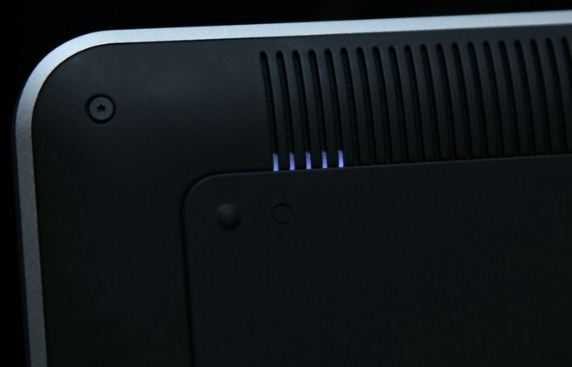 The speakers are pretty decent and are located in the front in the unit, under vents on the bottom of the machine, but between the no-name drivers and some WaveMaxx processing, they emit remarkably good audio for a laptop. yet it loud and gives some bass. All in one sense the speakers are good! Dell hasn’t brought major change in keyboard this time sticking with the old way, well that’s a good thing. The Dell is maestro in making silent and comfy keypads, the round, gentle concave keys make, usually helps for long paragraphs writers (Just in case like me!!! ), which is a also a good thing. But Dell switched up the track-pad, going with a Synaptics Clickpad Series 1.5 in place of the XPS 13’s Cypress Model, and it ain’t that bad. 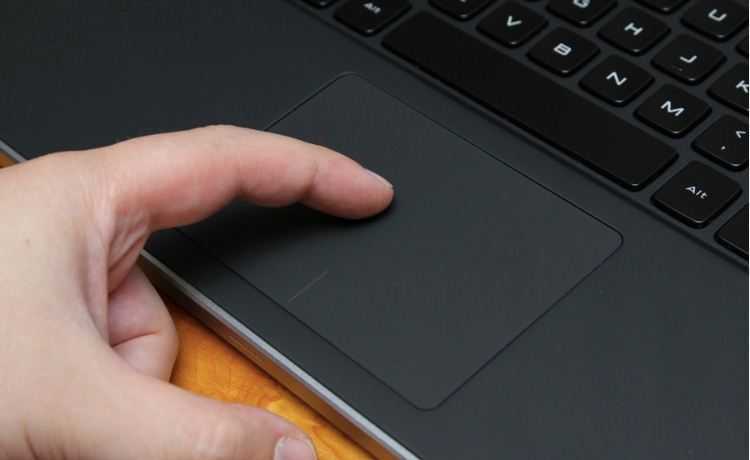 Palm Rejection Works quite well but the way Dell controls stray cursor inputs is a bit of a hack: as soon as you depress a letter on the keyboard, the touch-pad mouse cursor vanishes. Dell XPS 14 comes with 1.7GHz Core i5-3317U processor, 4GB of memory, a 500GB 5400RPM hard drive and a 32GB solid state cache, as well as dual-band 802.11 a/b/g/n Wi-Fi… but only integrated Intel HD graphics, and it cost around $ 1,099, but if can spend more bucks on the laptop you can get an upgrade or you can add a switchable 28nm Nvidia GeForce GT 630M GPU with 1GB of GDDR5 memory, just for $1,199, and if you are so Dell Fan an ready to spend around $1,399 you can get a 1.9GHz Core i7-3517U processor and 8GB of RAM of upgrade and ultimate of all this in just $1,499 you will get an monster Laptop which will be going all above the configuration all of the above mentioned. 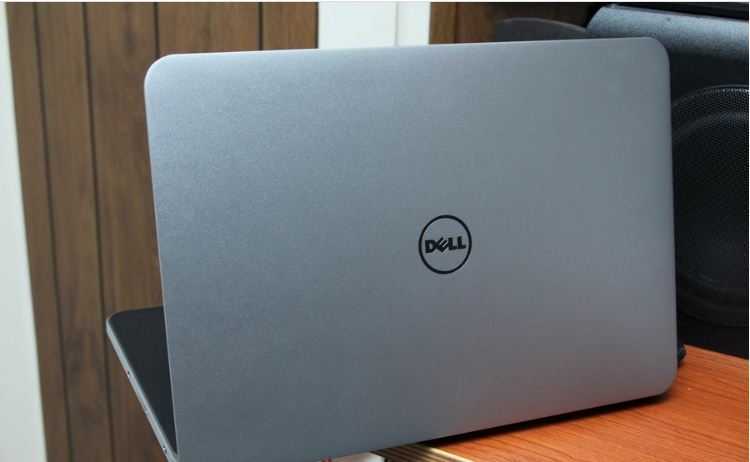 The 32GB memory Cache made the system very responsive and though booting was very slow in comparing to Dell XPS 13, whereas it also not awake through sleep in the seconds as the Dell XPS 13 do. Well the real piece comes in the gaming section, with so much of muscle power as been provided to the New Dell XPS 14 with NVIDIA GeForce GT 630M the user definitely goes for the Big Titles such as Call of Duty 4: MW an others but yet it while running such games ,the system starts gasping. The Dell has announced that they will soon provide an BIOS update for this Fix !!! This somewhat can makes you annoy if you a an user buy such a heavy title and yet it doesn’t perform as it been promised you will definitely get piss-off so before buying it think Twice . The most impressing part of Dell XPS 14 is, its Battery life. The Company advertises the battery back-up to be around 10 Hours, but that only when you use it on very minor works. On working hard mode it just gives the back-up of around 6-7 Hours, but for a machine with a Core i7 processor and discrete graphics, it’s pretty great. And with such battery back up it’s just good to carry it around. 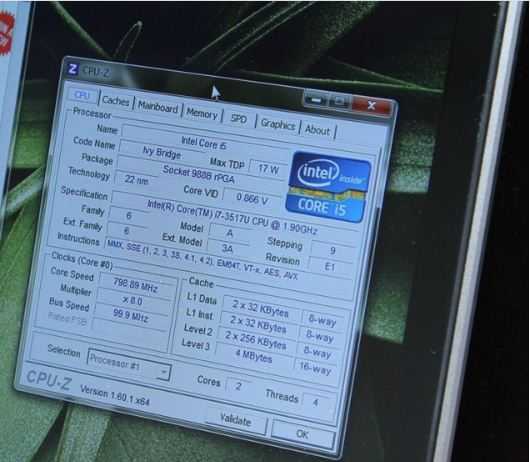 However, the XPS 14 likes to heat up, and fast. So I recommend only using it on hard surfaces (not on your lap, sofa, bed, etc). When it does heat up, it messes with the sound and video card. It need some BIOS update too, but it’s right to say that it has everything for everyone but, yes in pieces. If you were looking for combo all of one in laptops, this is would be the best one! Pros– Good Build, Good battery Back-up, Silent Keyboard. Cons– Get Heated and Noisy, Heavy in Carrying.